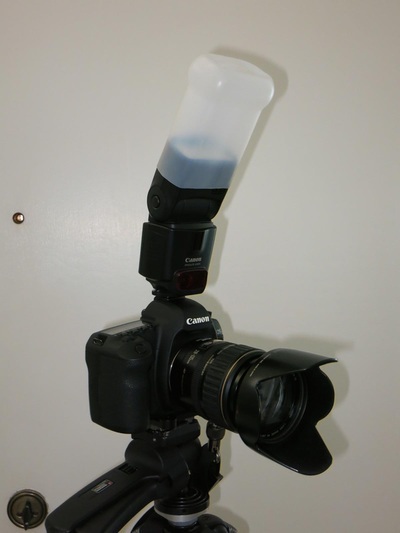 If you don't feel like springing for sixty bucks for a flash diffuser I have an alternative for you. 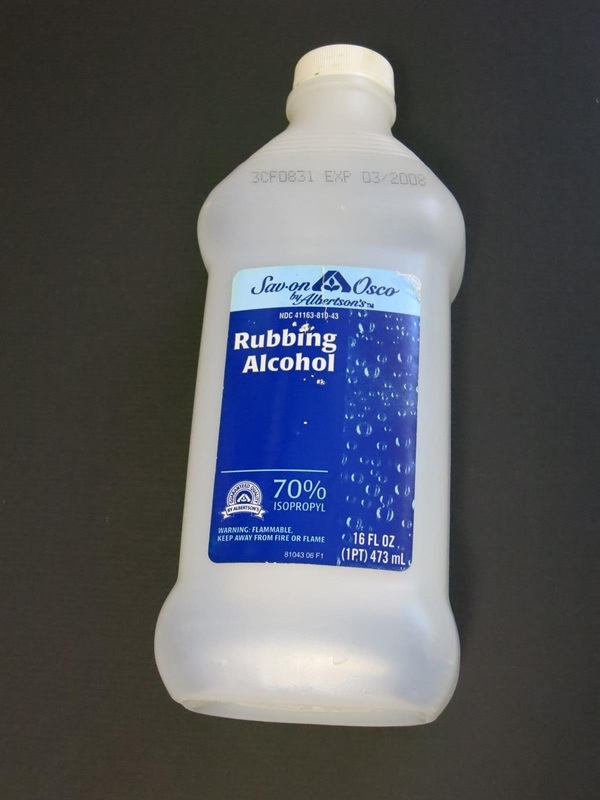 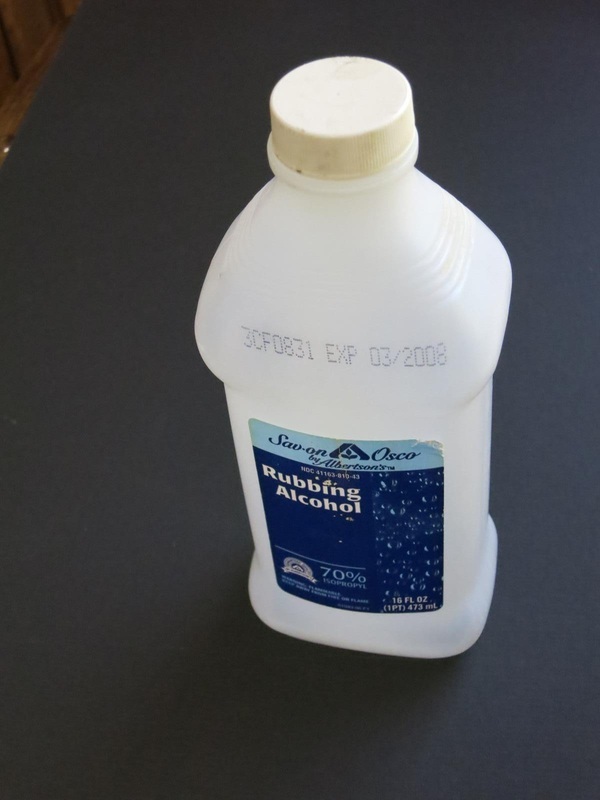 Take an empty one pint rubbing alcohol bottle, remove the label, and with a utility knife carefully cut off the top one third. 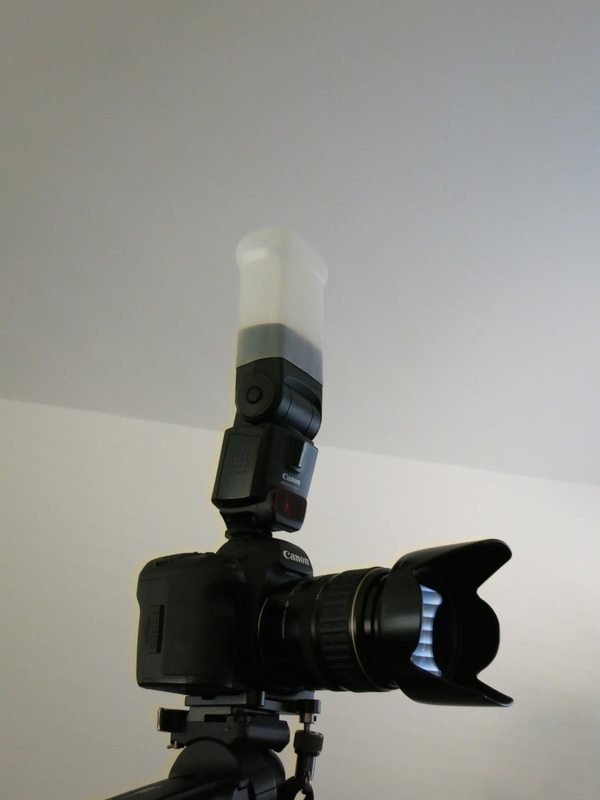 It fits a speed-light perfectly! You will be amazed at the results you get.